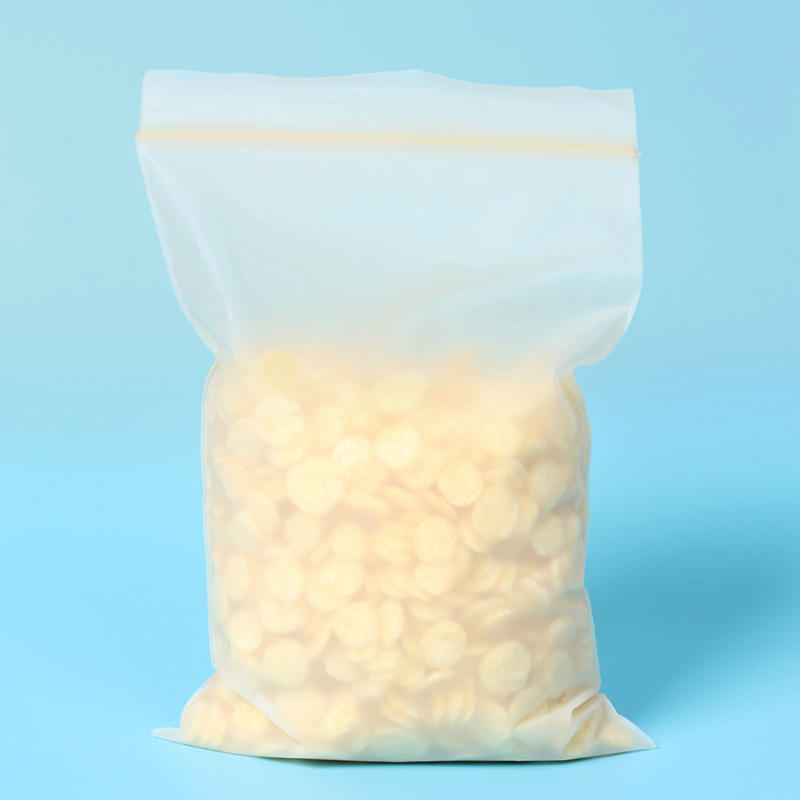 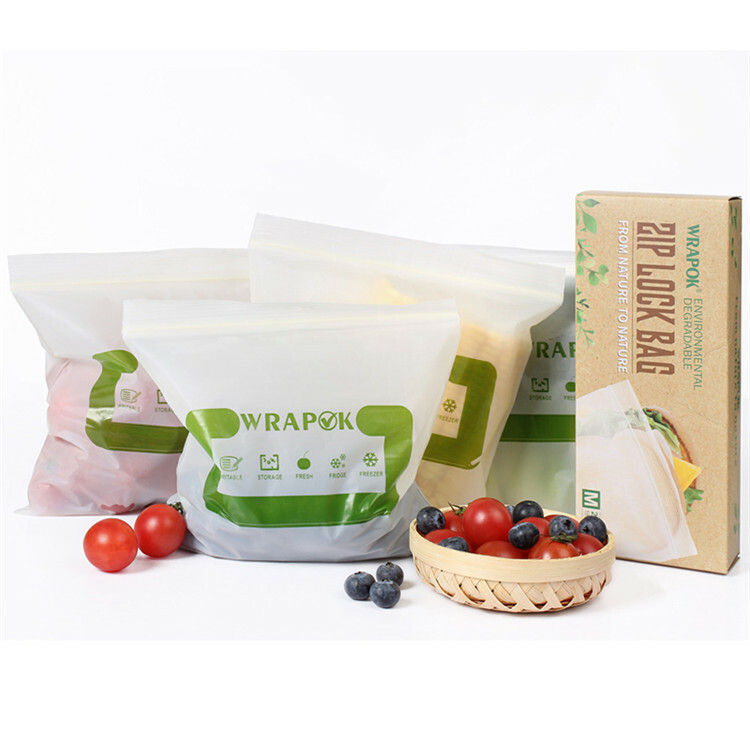 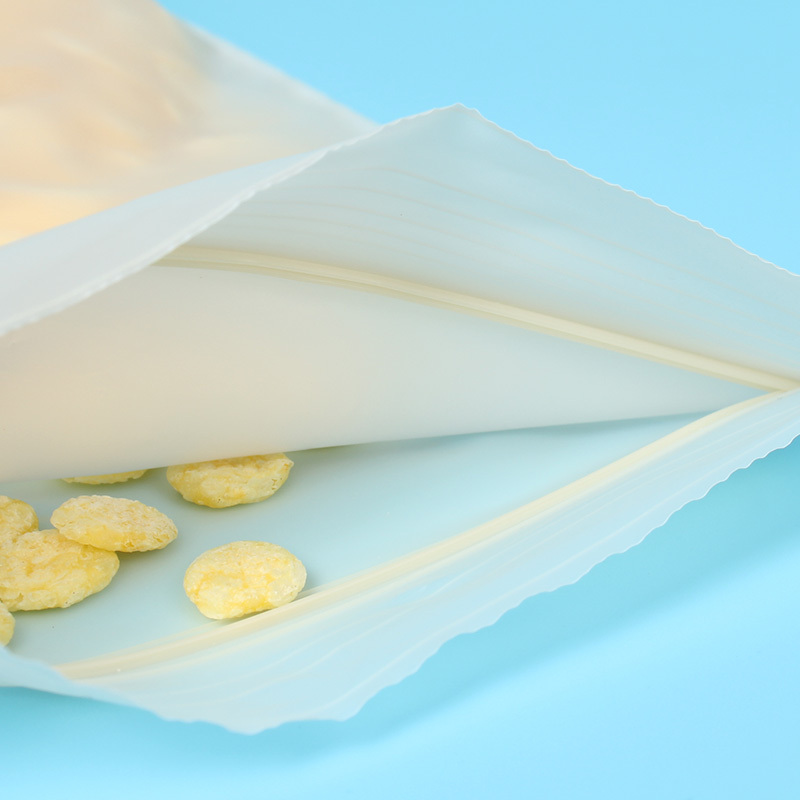 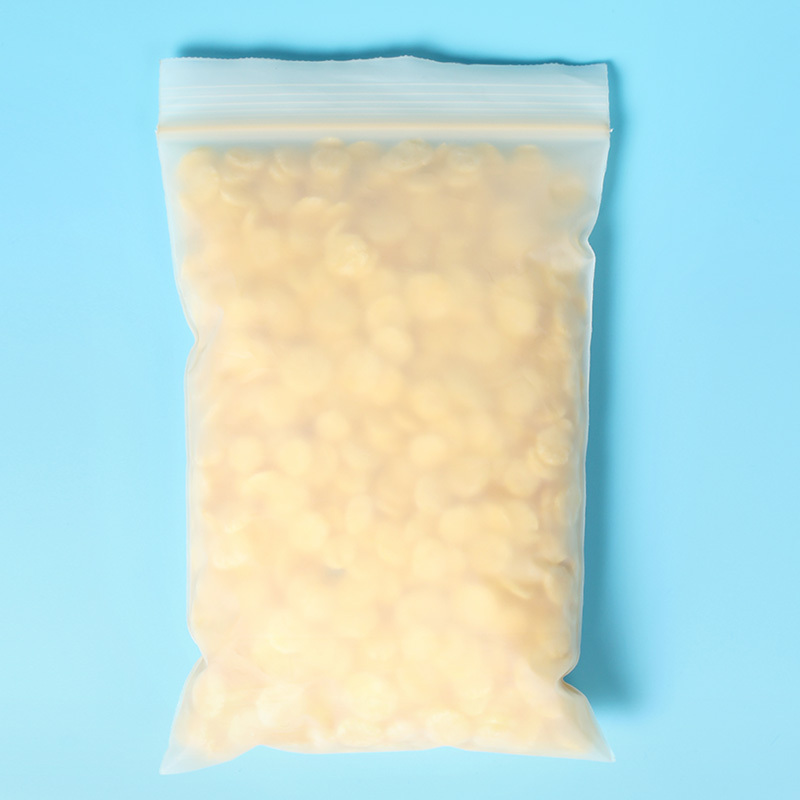 Biodegradable ziplock bag is a new innovative alternative to traditional polyethylene based resealable zipper bags for food storage. 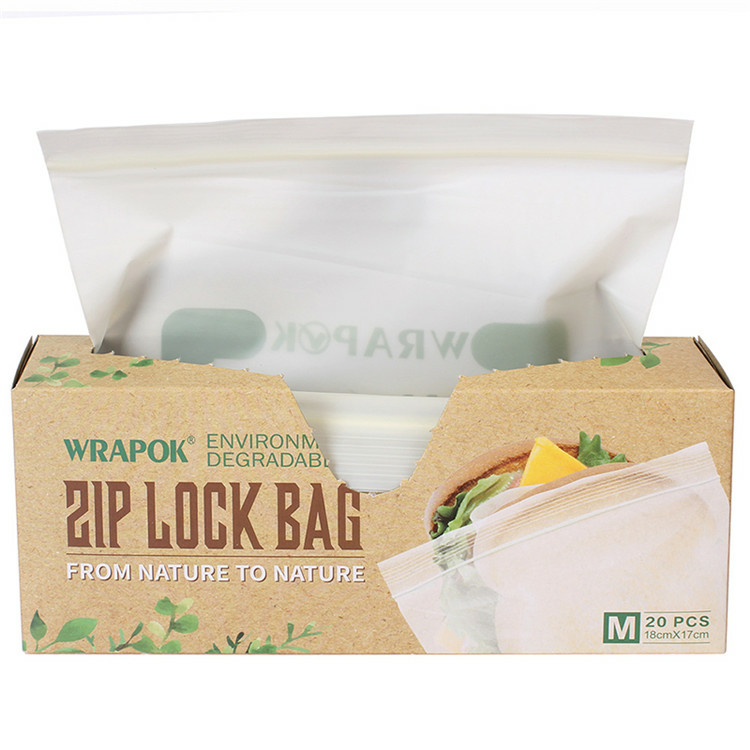 Biodegradable ziplock bag is a new innovative alternative to traditional polyethylene based resealable zipper bags for food storage. 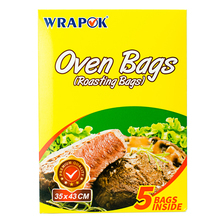 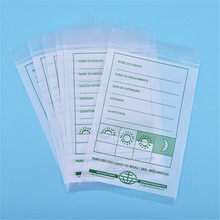 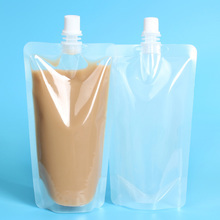 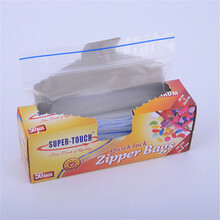 Biodegradable ziplock bag is strong, elastic and breathable which reduce moisture, mildew and odors. 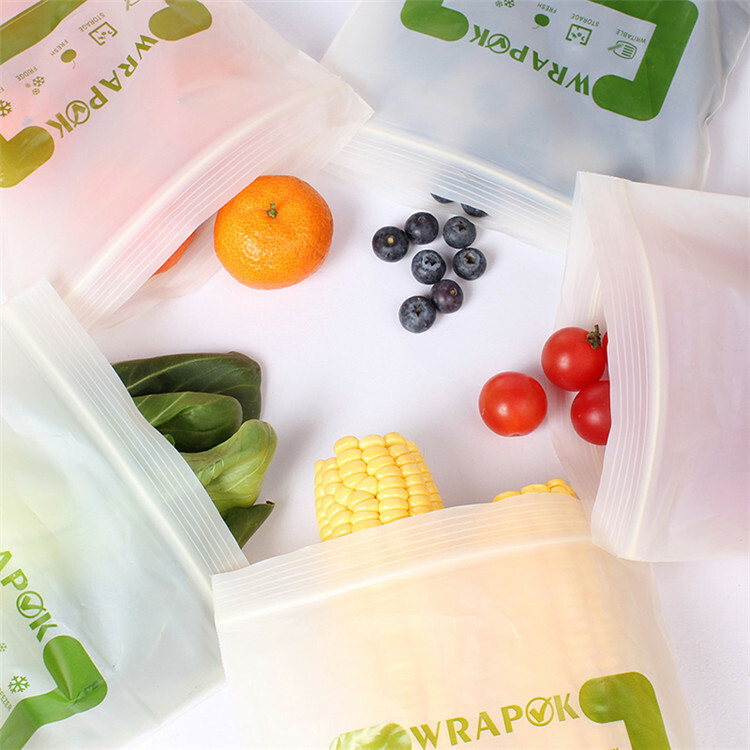 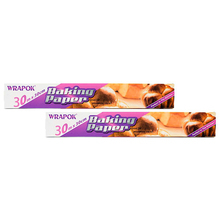 It is good for keeping food fresh longer and perfect storing all kinds of foods,and taking snacks on the go. 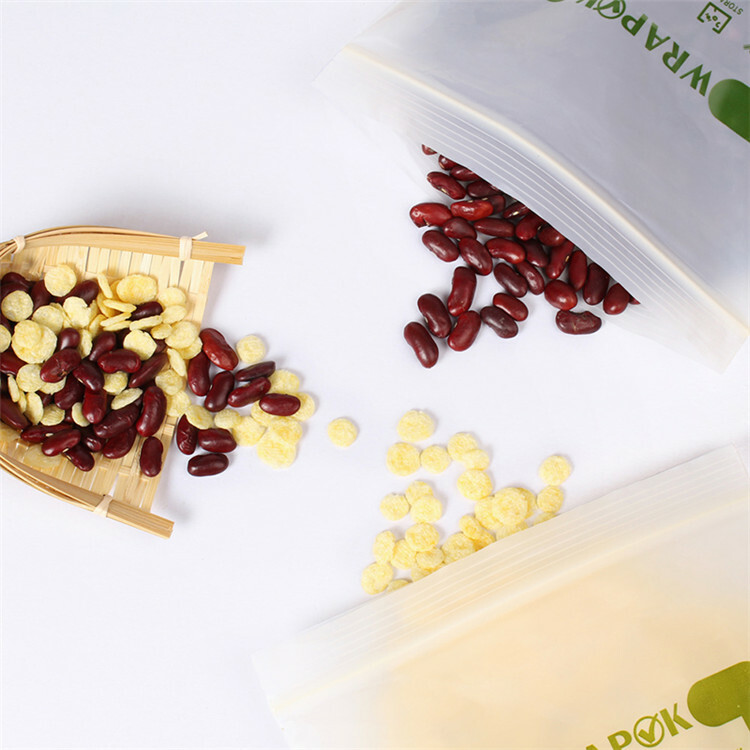 Printing: 1 color Shelf Life: About 12 months Break Down Time: 7 weeks MOQ: 100,000pcs, or 2000 boxes, 75pcs/box Usage: Food, Gift, Household, Restaurant, Store, Grocery and Supermarket etc. 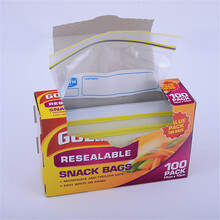 Features: Perfect for replacing conventional plastic bag. 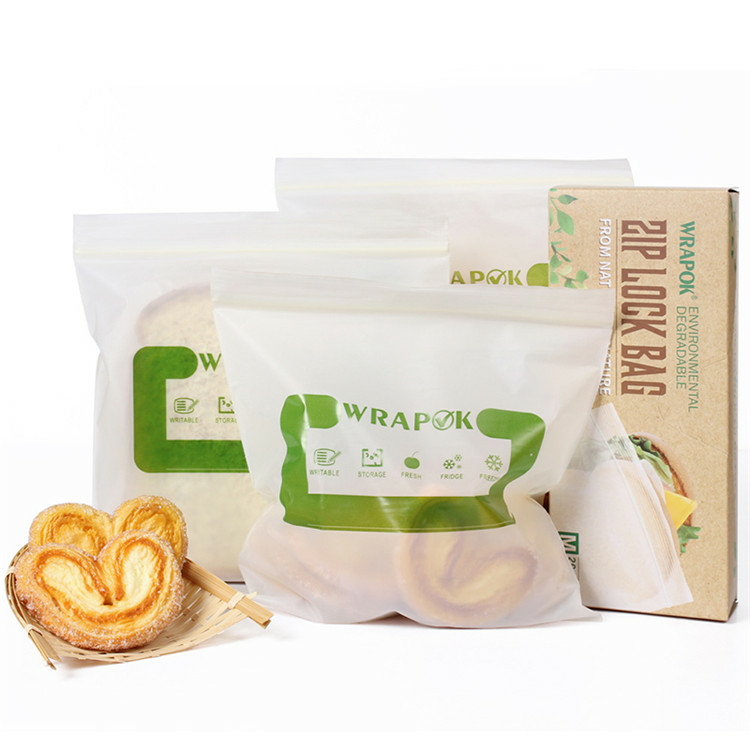 It is edible, eco-friendly bag, that does not contain any plastic elements.